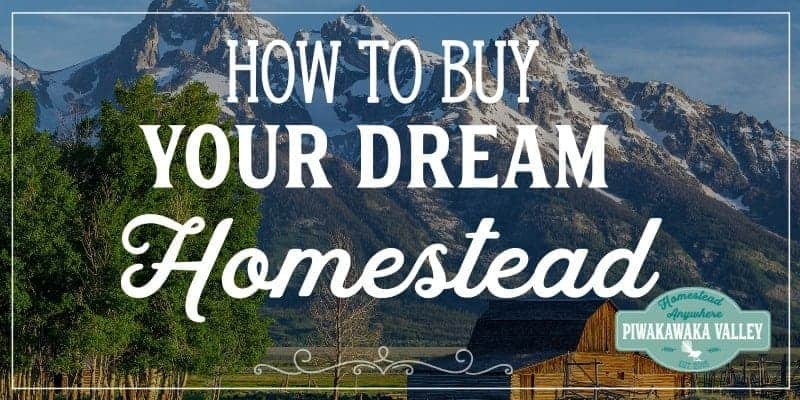 Buying a homestead is the dream of many. It does come with its own risks and benefits. If you buy the wrong block of land, you will be stuck with the consequences for a long time to come. It is important to think very carefully before buying a block of land. Buying rural land is very different to buying in the city, and the bigger the plot, the more there is to consider. 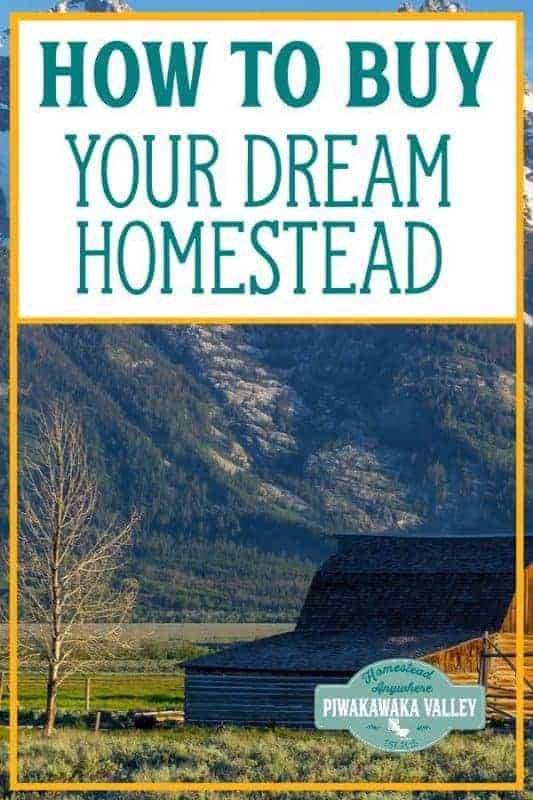 You need to know before you go looking for your dream homestead what you want to use it for. Do you need flat land to run a tractor over, or do you not mind if it has hills and scrub? Before you find your perfect section, you need to get ready to buy. Do you need your current house on the market? Does it need tidied up first? Do you need to go and talk to your back about pre-approval for a loan? The lending rules around buying bare land may be different to buying something with a house on it. Some banks consider homesteads over a certain size to be commercial properties so the rules are different again. 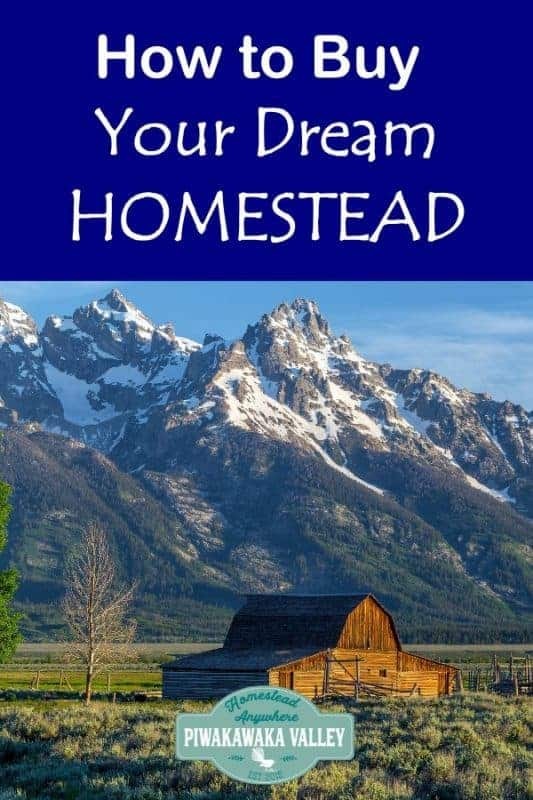 Why do you want to homestead? What are you trying to achieve? Will it really suit your whole family to live so far away from town? What about when the children are teenages? What is your long term goal? Do you want to stay here until you are super old? Will a really hilly place be the best option? You should be using your homestead to at least supplement your income. 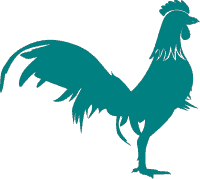 If nothing else, the food you raise on it, should help offset some of the cost of owning it. 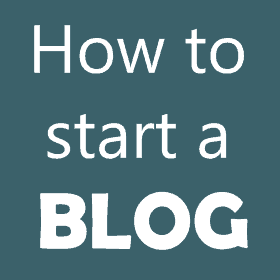 If you plan on relying on the income from your homestead to pay your whole mortgage you will need a full business plan, and some capital to invest in setting it up. What you plan on doing with the section will have to line up with your land size, shape, contour, soil quality, access to clients, zoning and weather climate. 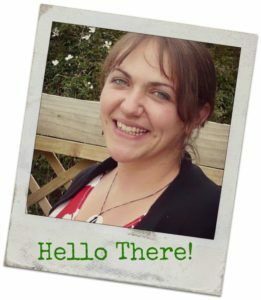 Buying your homestead of your dreams, can quickly become the homestead of nightmares when you realise just how much work is involved in clearing, fencing and establishing things. To make this less of a stress, make sure you have some cash set aside, all these things cost a lot more than you might think. When you think you have found the homestead of your dreams, make sure that you make your offer conditional on a few things, at least on finance – this gives you an out if you find something that you do not like about the property during your due diligence. The sewerage system – including when it was last cleaned! Is the driveway shared? Who pays for upkeep and when? How much? Find out what is included in the sale, make sure everything that is staying is written in the sales agreement, along with any rubbish that you want gone. If you can talk to the old owners, before you go pulling things apart, you might find that they were actually put there for good reason. At the end of the day, most sales are made on a gut reaction. Does the place feel right to you? Don’t let emotions get in the way of a great deal, but by the same token, if it doesn’t feel right, it probably isn’t. Don’t be afraid to walk away and sleep on it.